Personalized emails drive first-time and return buyers. Easily send abandoned cart messages and customized emails that drive sales and deepen customer relationships. Drip’s unmatched deliverability rate will make sure you’ll land in the inbox. Intuitive workflows create delightful customer experiences. Embrace true marketing automation with our visual workflow builder. 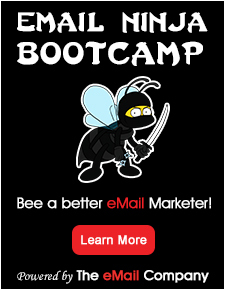 You’ll easily design comprehensive, custom email campaigns and simplify your sales funnel.